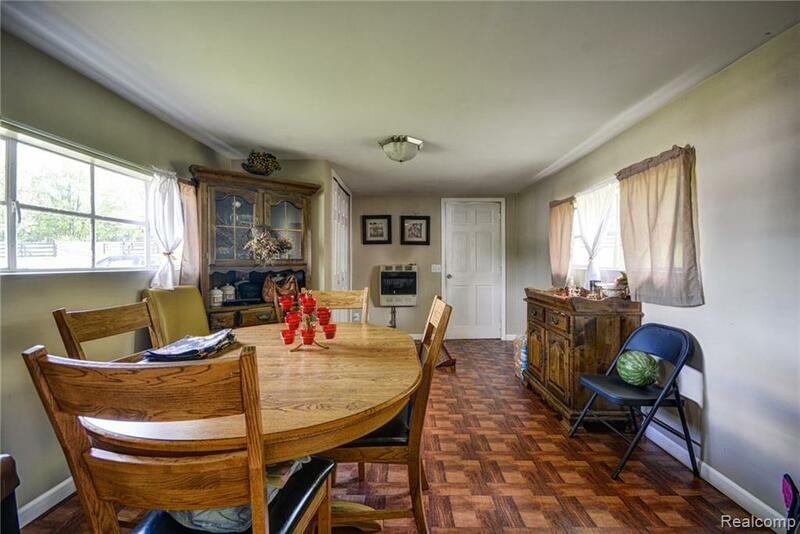 Click Virtual Tour link to watch video! 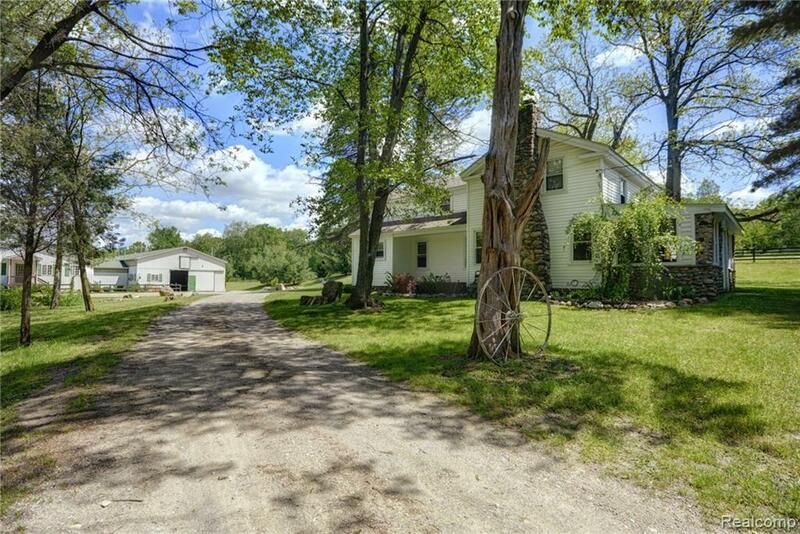 Now priced BELOW appraised value! 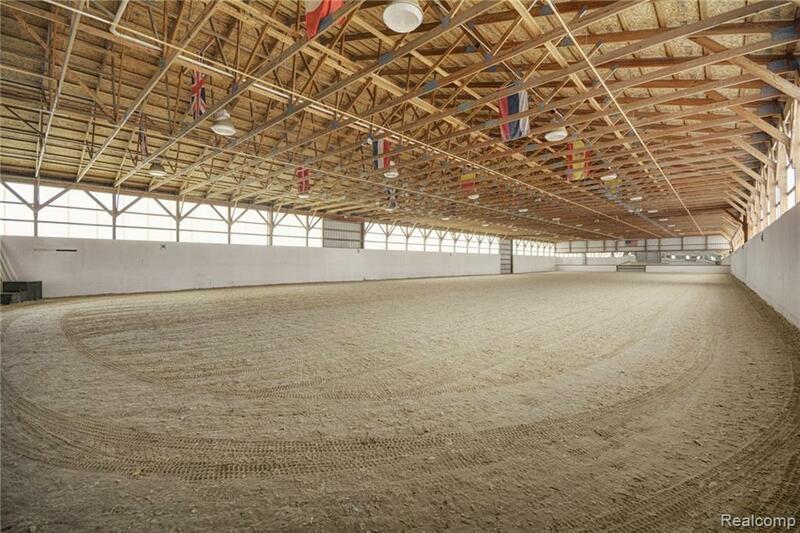 Situated on 40 acres, this world class facility is loaded with state-of-the-art amenities. 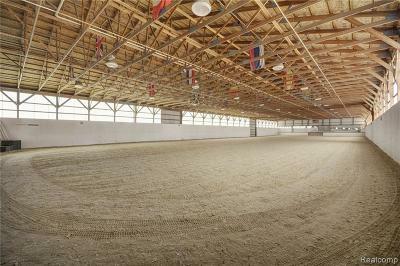 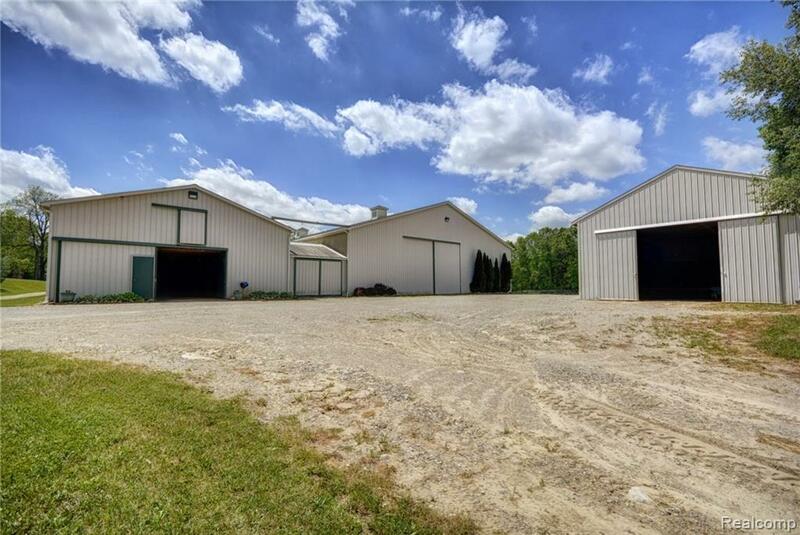 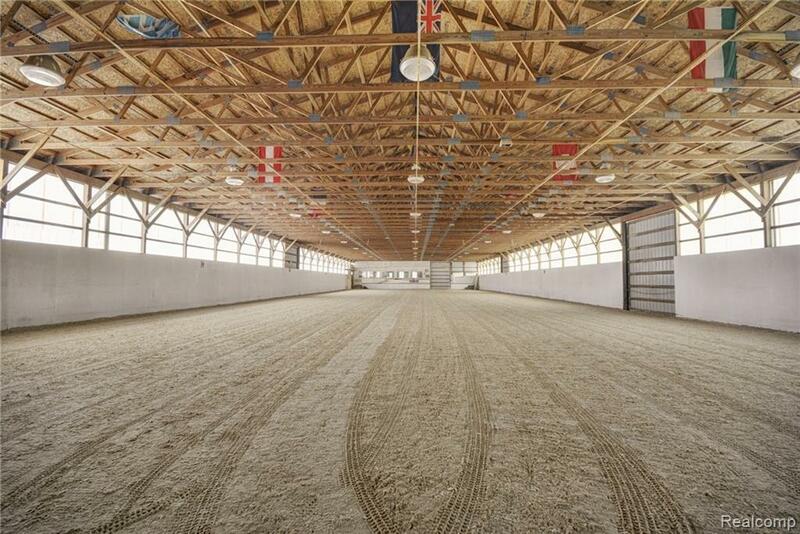 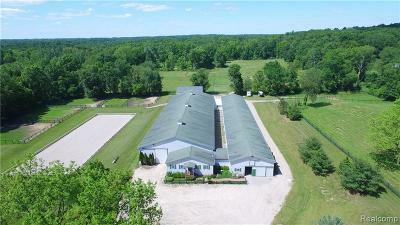 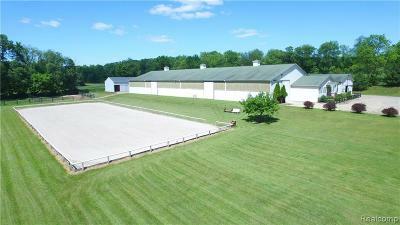 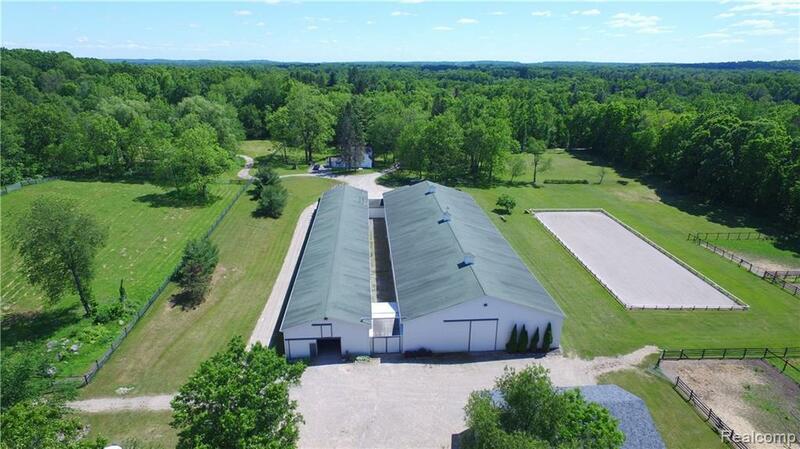 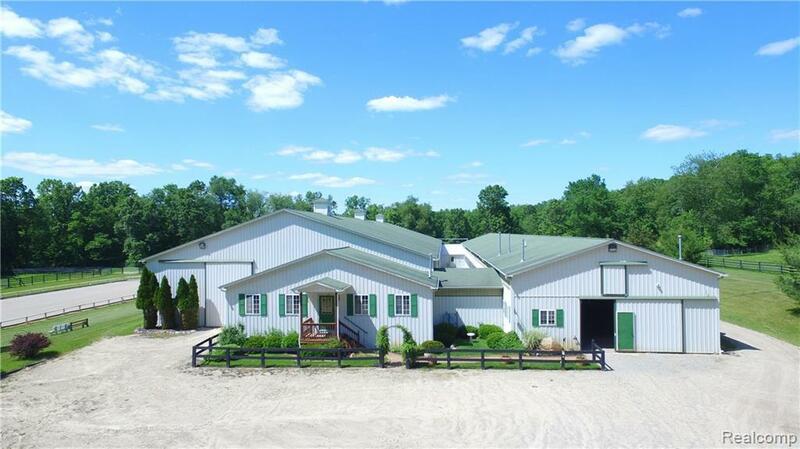 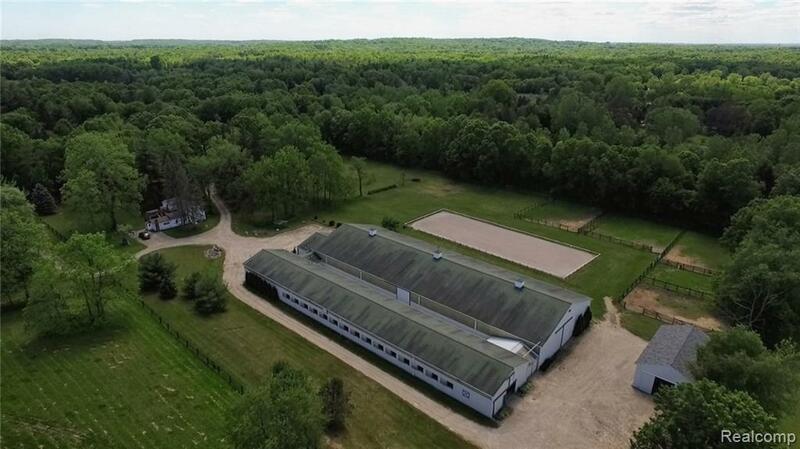 The barn boasts a 66x220 indoor arena with German Geo Textile footing and Euro sprinkler system. 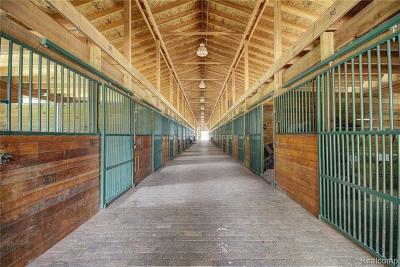 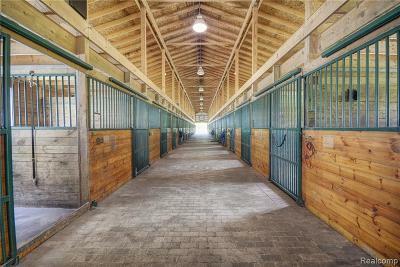 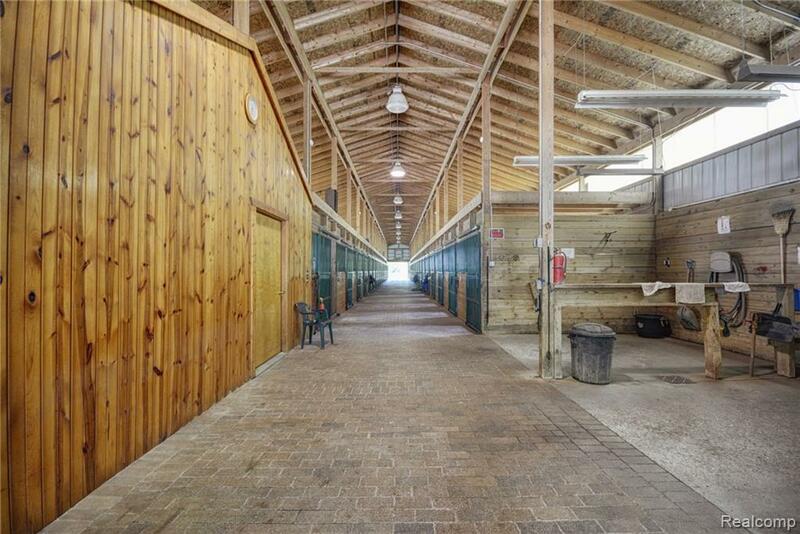 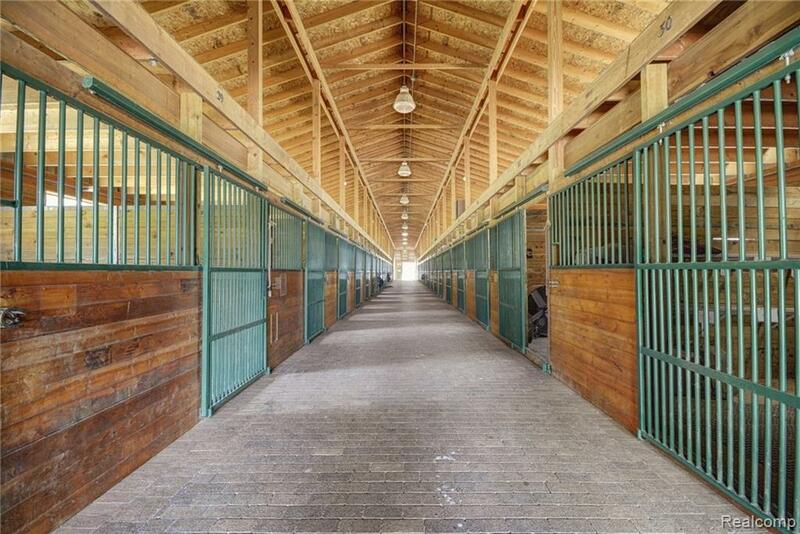 There are 33 12x12 matted stalls w/ large dutch-style windows, automatic fly-control system, and brick paver aisle. 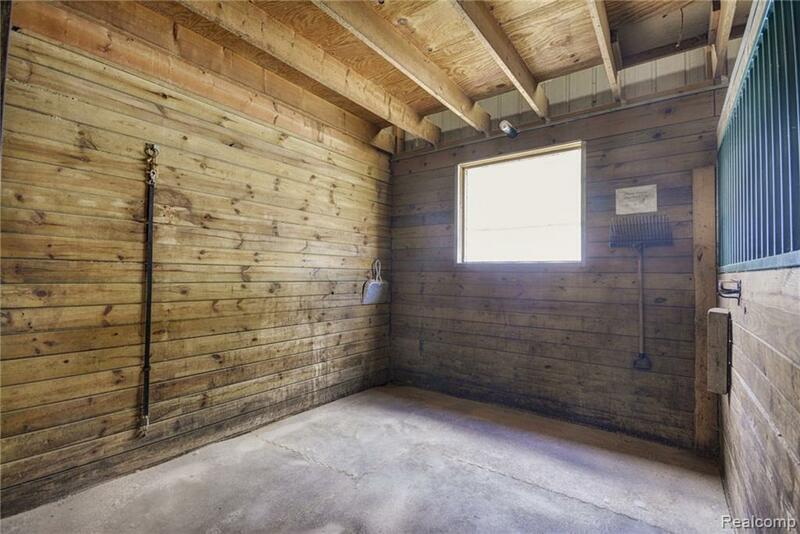 Grooming stall w/ infrared heater & central vac system. 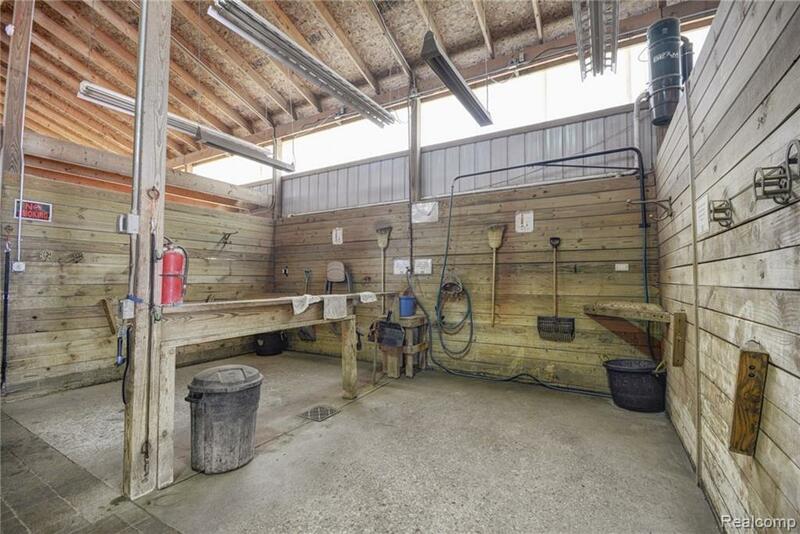 Hot water wash stall w/ infrared heater. 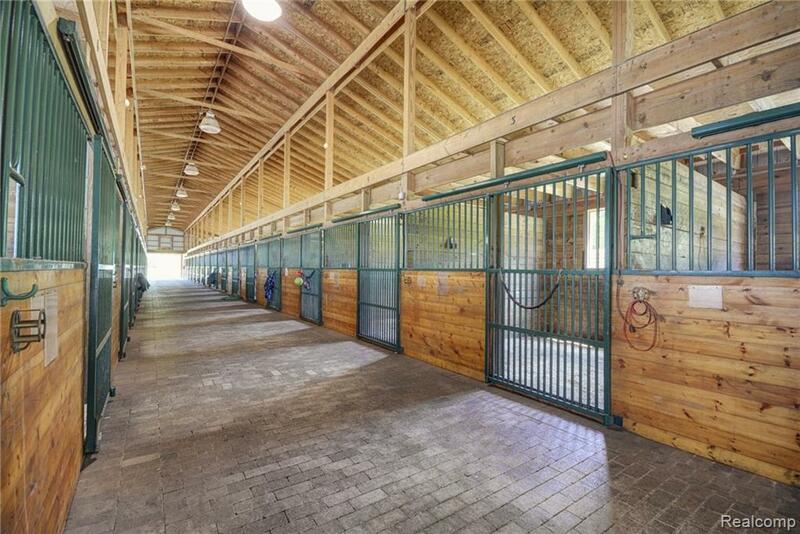 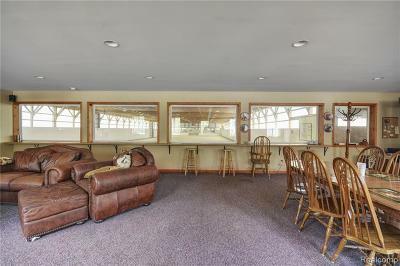 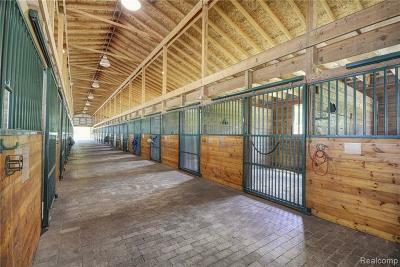 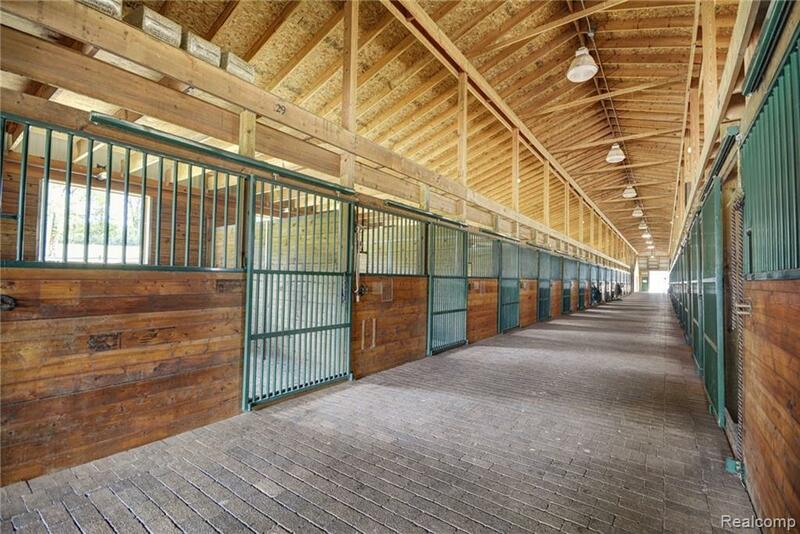 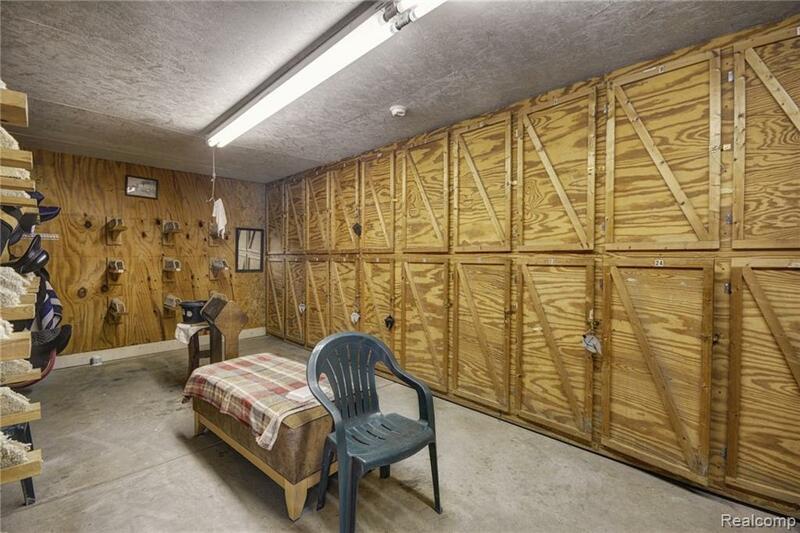 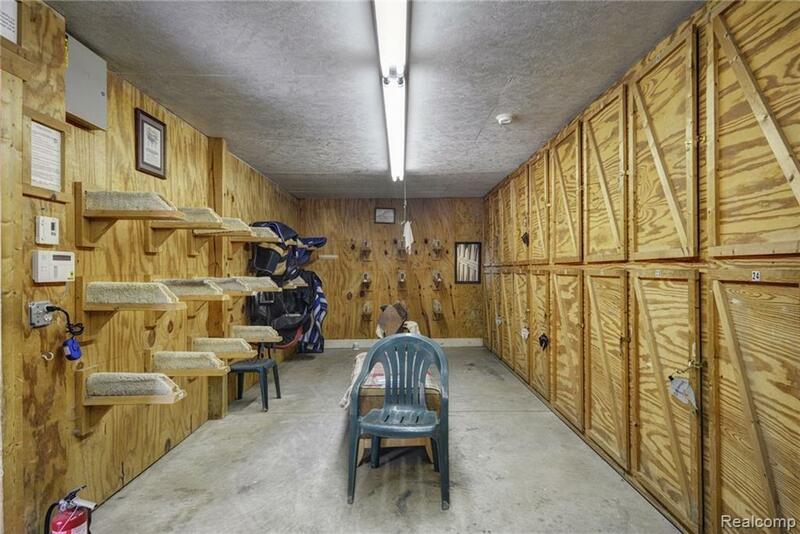 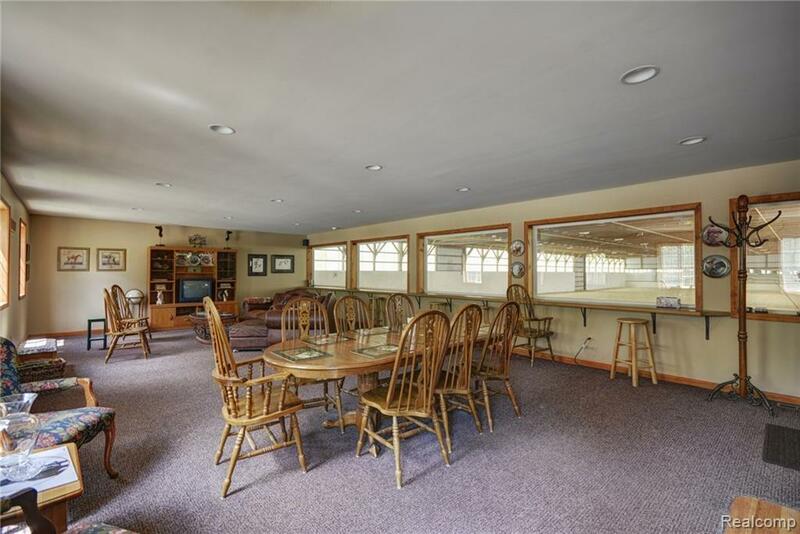 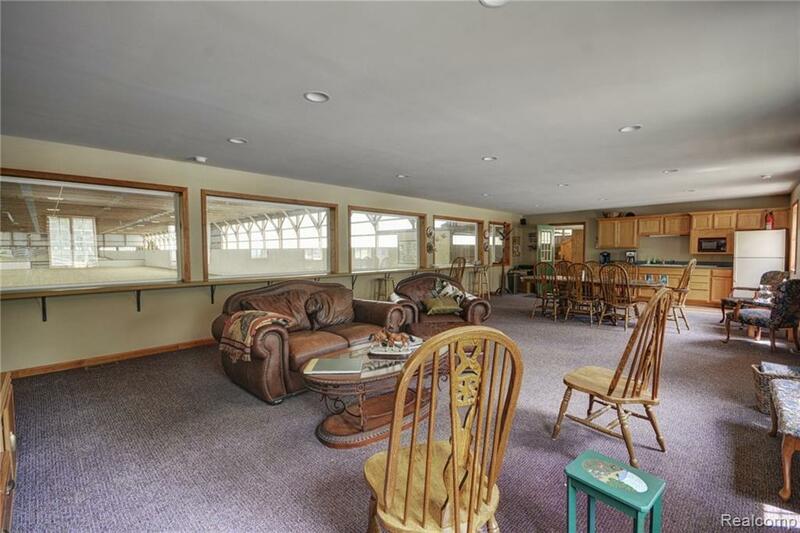 Heated tack room w/ private lockers. 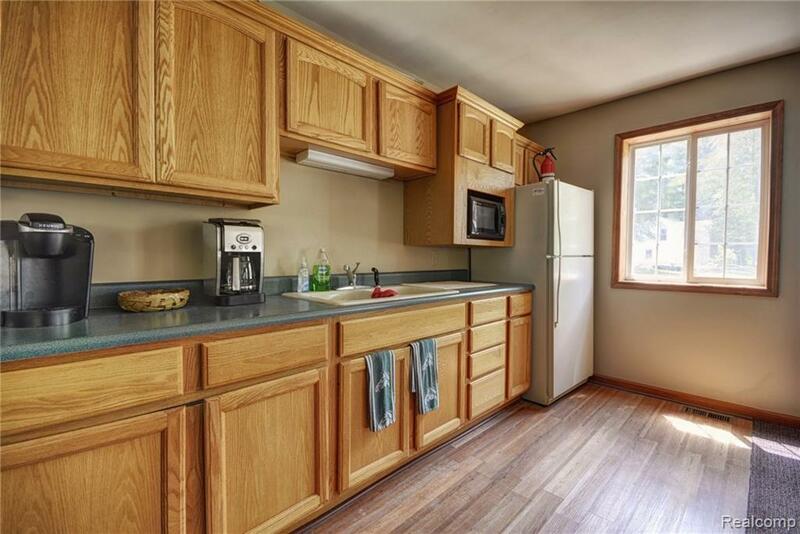 Observation room features a kitchenette, heat and a/c. 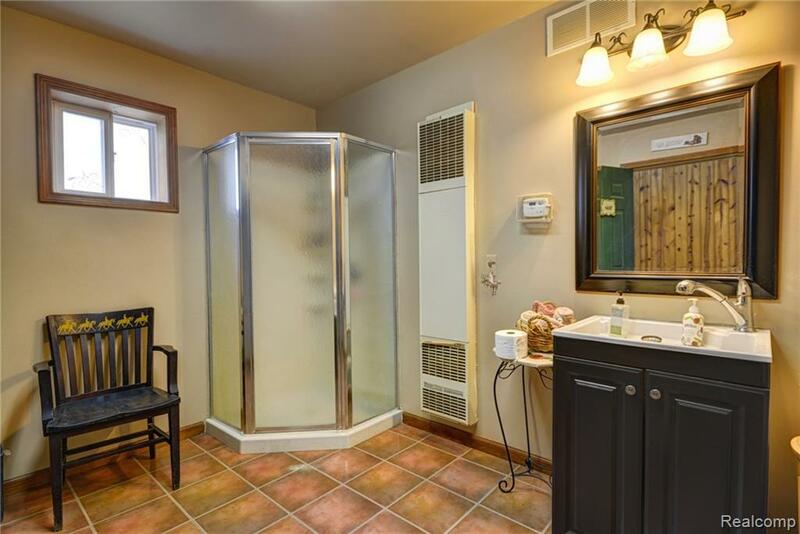 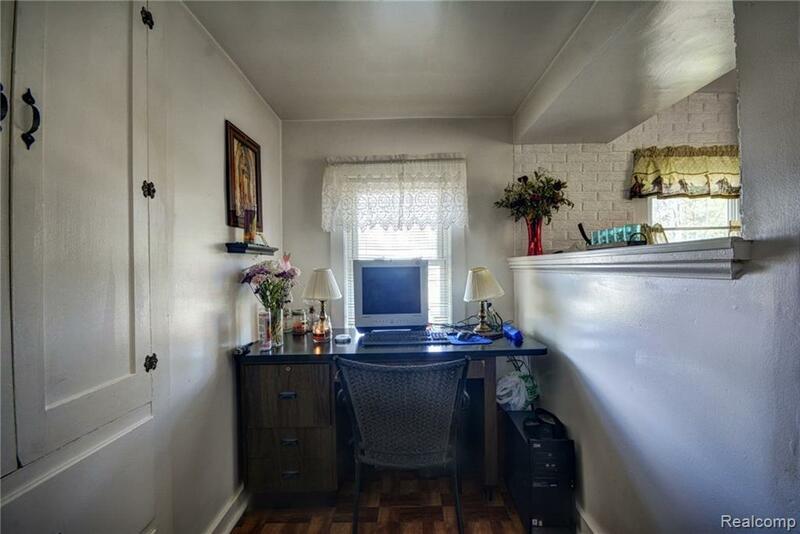 Full bathroom and large office. Sound system throughout barn, arena and observation room. 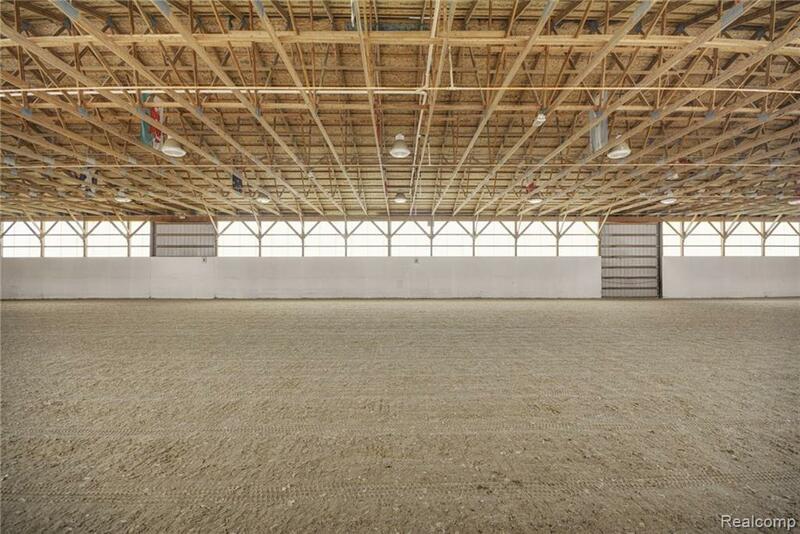 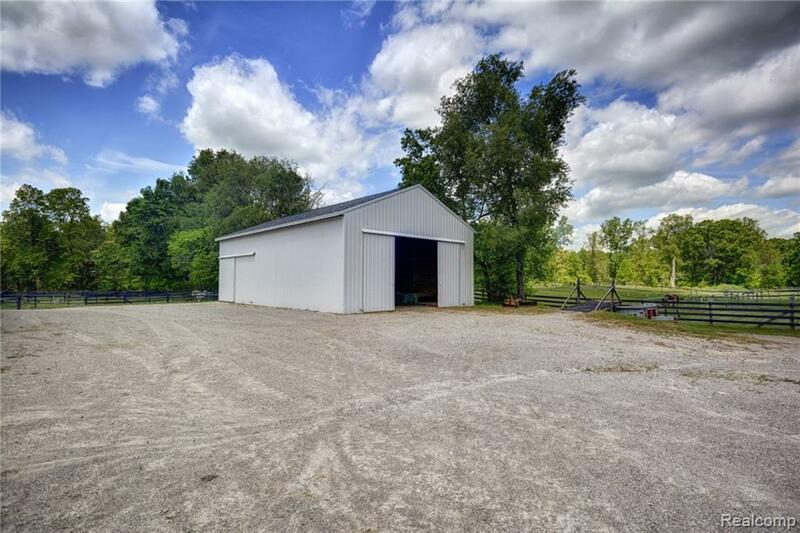 Separate 40x60 equipment and hay barn w/ lifted floor. 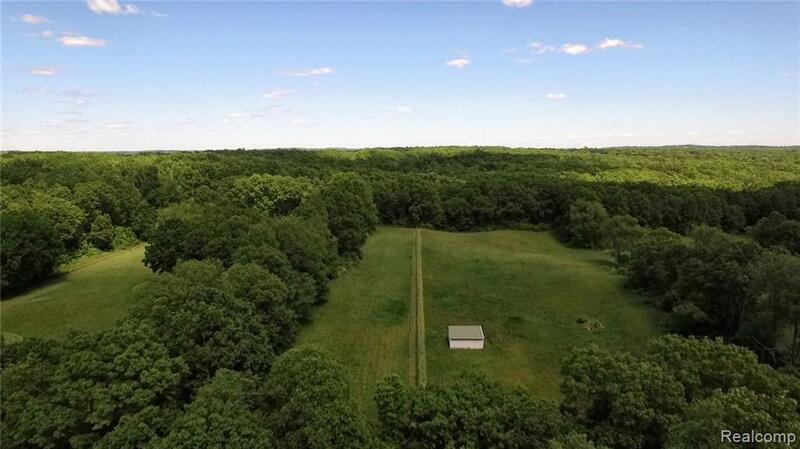 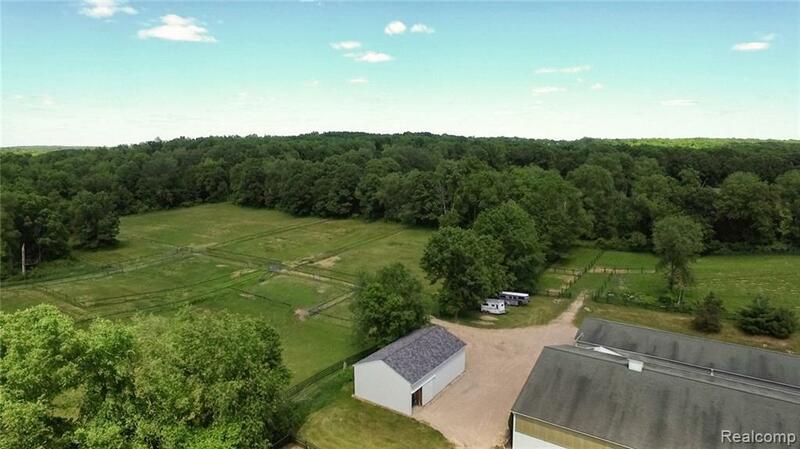 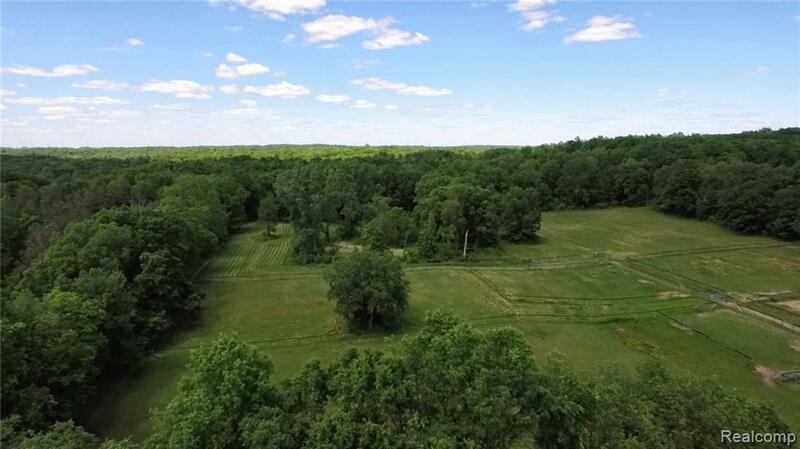 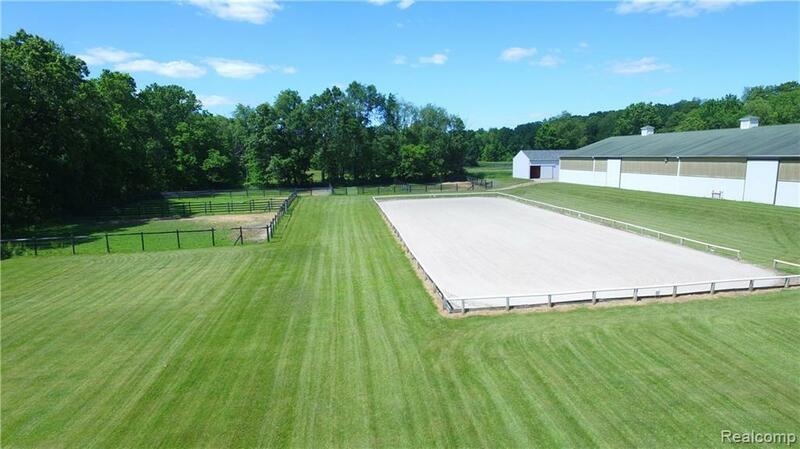 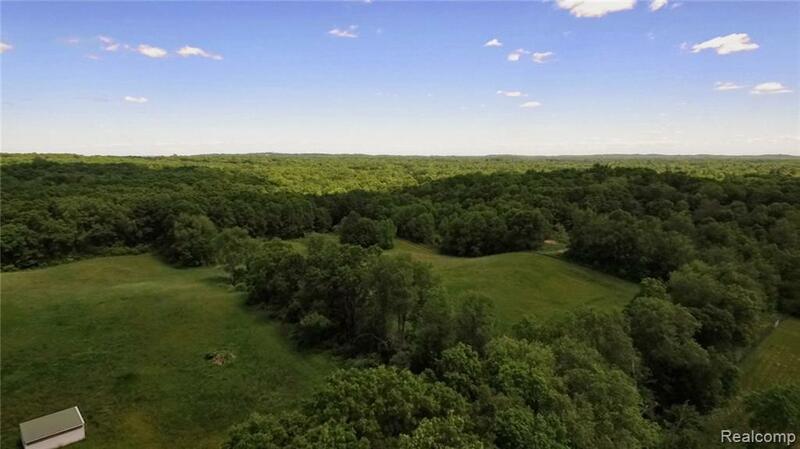 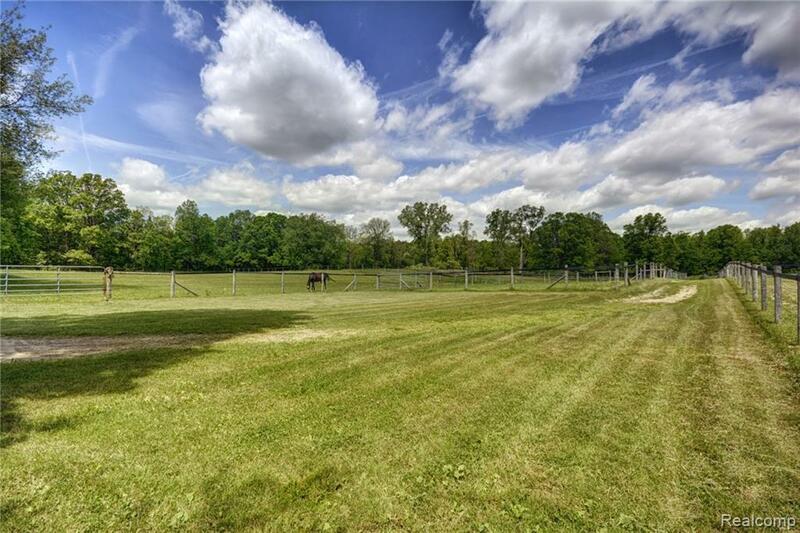 This stunning property features 2 large pastures, 9 smaller pastures, 9 paddocks, RAMM fencing, sprinkler system, and a 66x200 outdoor arena. 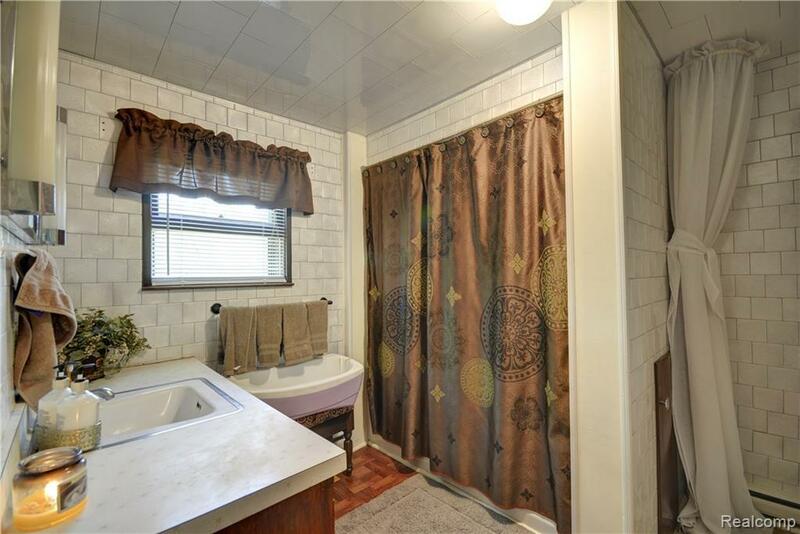 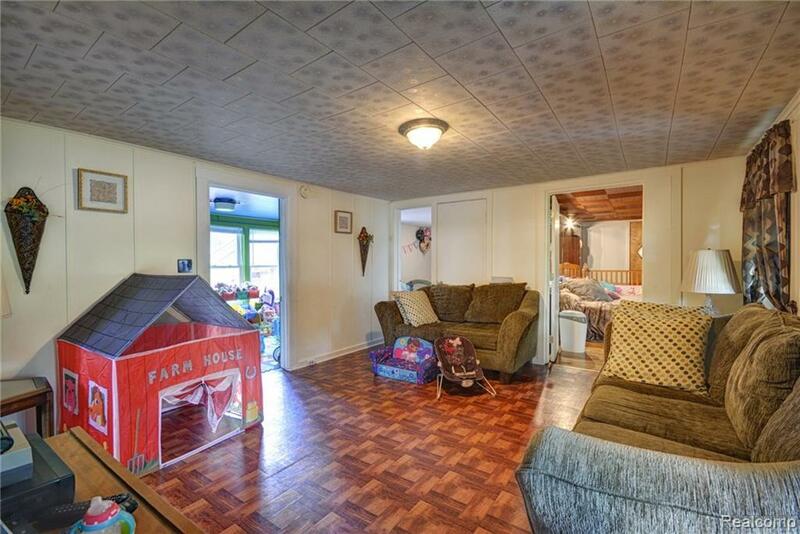 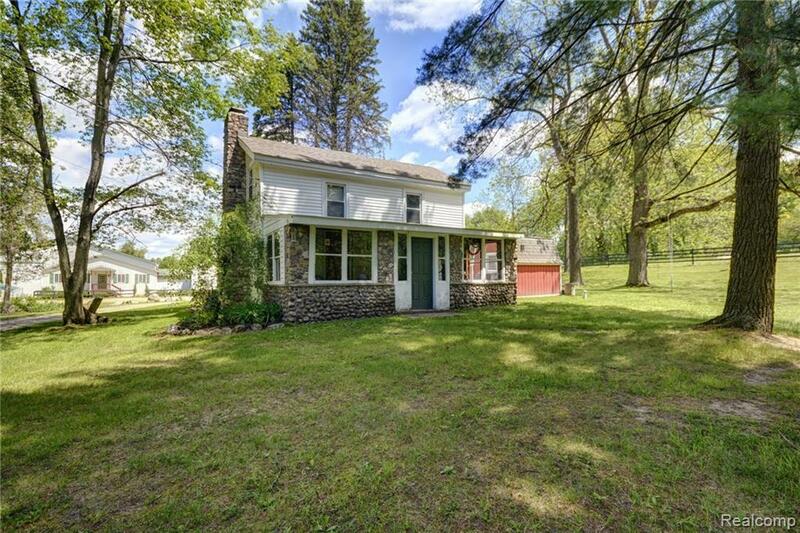 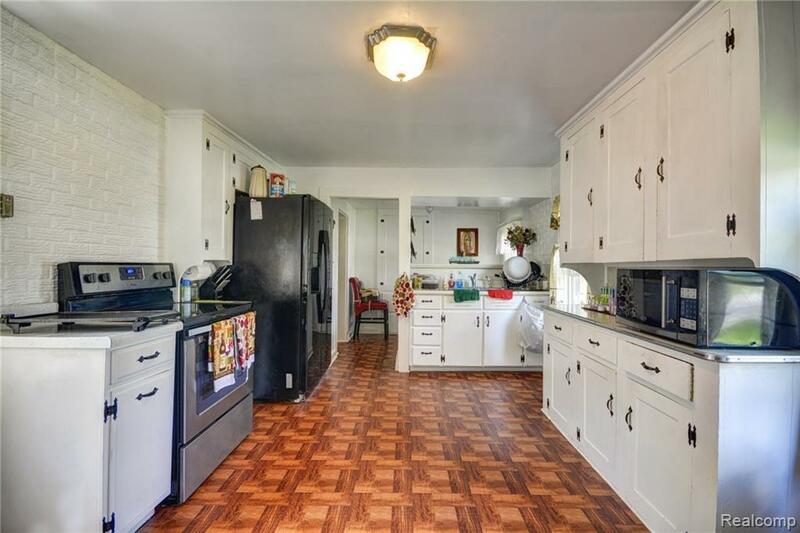 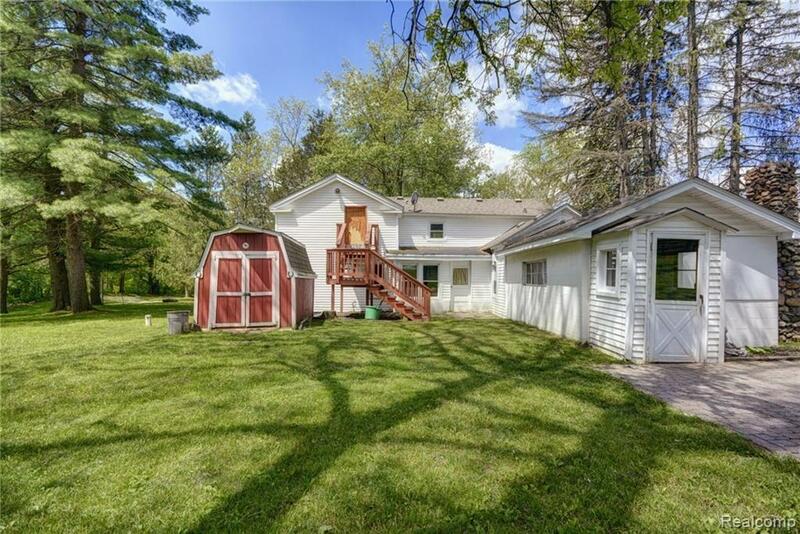 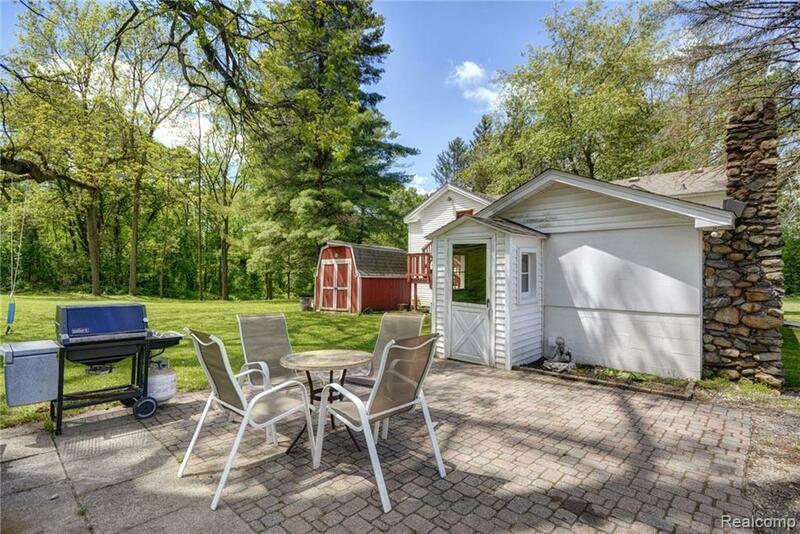 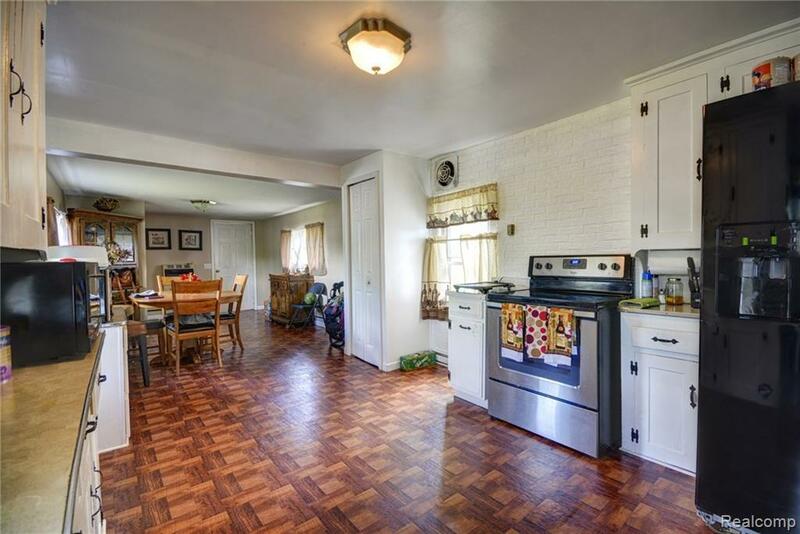 Recently remodeled home offers 2,364 sq ft, 3 bedrooms, 1 bath, dining room, living room, and fireplace.